← When Roy Calls, It Usually Spells Trouble. When I got back out on the porch, the rain was hammering the tin roof like a machine gun. The thunder and lightning were all over us and Yella was following me around whining―he doesn’t like thunder and lightning at all. The sound of the rain on the roof was all the music anybody could ask for, so I went in the house and turned off the stereo. Then I pulled the rocking chair back up against the house to get out of the rain and sat down again. Yella tried to crawl up in my lap, but he’s way too big for that. I pushed him down and he settled for just putting his head in my lap. 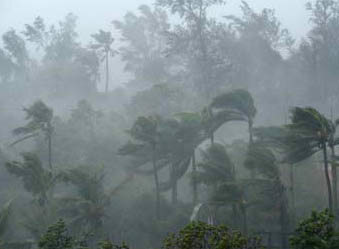 He whimpered gratefully and I leaned back to enjoy the storm and think about the load Roy Dupree had just laid on me. Seems there’s this nice little old lady down in New Orleans―a Mrs. Pricilla Rabalais to be precise―who is being taken advantage of by an unscrupulous building contractor. I’d venture a guess that this sort of thing happens a lot in The Big Easy. The thing that makes this case special is that her granddaughter, a Ms. Tiffany Rabalais, is a close friend of Roy Dupree’s―he’s got a lot of close friends. For some reason, a lot of them usually turn out to be beautiful women. It’s also worth mentioning that this particular little old lady is ninety-something years old and richer than God―something involving oil leases, I think. I guaran-goddamn-tee you Roy’s more than a little interested in that fact. At any rate, Roy’s taken on the job of advocating for these damsels in distress. He’s been down there a few days now, and he’s managed to learn that his opponents in this game are some very ruthless people. The grandma lives in a grand old home on St. Charles Avenue in the heart of the garden district. That’s the one where the streetcars still run down the middle of the street―like with Brando and Stella, and A Streetcar Named Desire. I hadn’t been down there in a long while. In truth, I’d been avoiding the place since Katrina did her dead level best to destroy it. I did go back once, not too long after Katrina, and it depressed the hell out of me. I hadn’t been back. 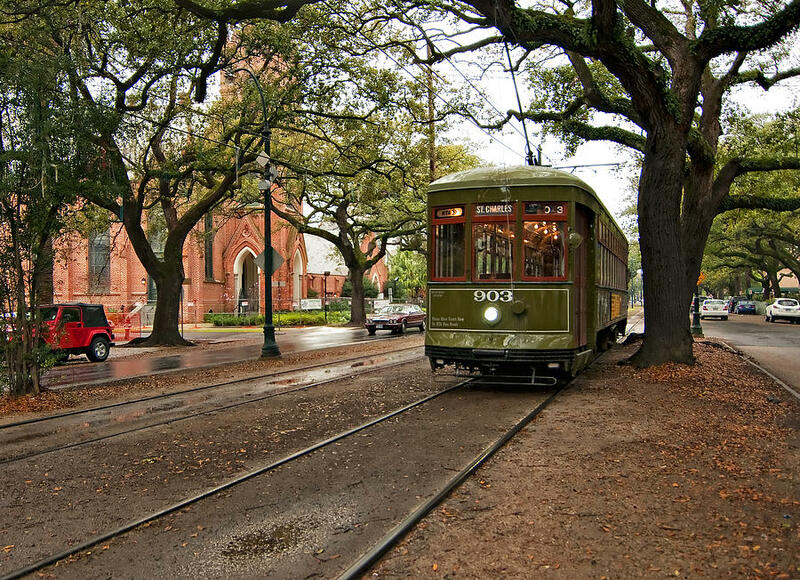 For me, New Orleans is a lot like Hemingway’s Paris in A Moveable Feast. Like a place in time―the memories are so good, I know they should be left on the shelf. The memories were involved with youth, and freedom, and no commitments. I just take them down and savor them once in a while―I don’t try to replicate them. It just wouldn’t work. But it looked like I was about to return to The Big Easy, like it or not. Roy’d been knockin’ heads with some bad dudes down there, and he was startin’ to feel a little out-numbered. Well, these boys were about to find out there’s two of us. In truth, I could feel a little tingle of excitement starting to build at the prospect of a little head–to-head contact. The rain was splattering on my bare legs now, and Yella was starting to smell a lot like a wet dog. I took a good pull on the Dos Equis and scratched the dog’s wet head. I thought about Roy Dupree and New Orleans. This entry was posted in Adventures with Roy Dupree and tagged A Moveable Feast, A Streetcar Named Desire, Big Easy, Brando and Stella, Dos Equis, down in New Orleans, heart of the garden district, Hemingway's Paris, St. Charles Avenue, thunder and lightning, tin roof. Bookmark the permalink.